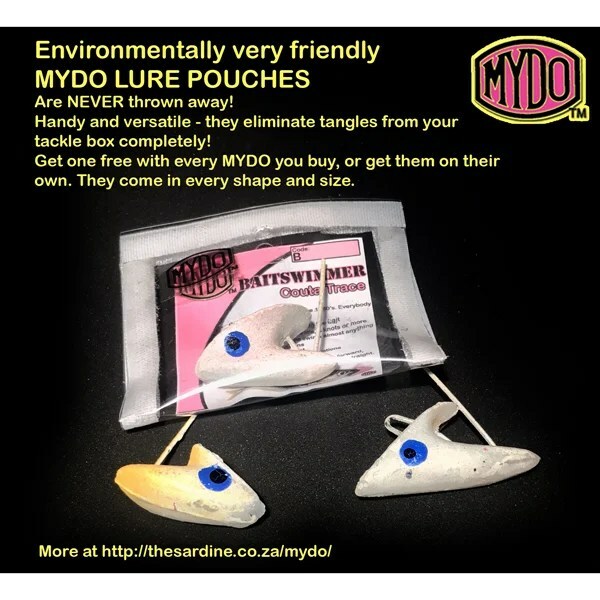 Mydo Lure Pouches now available. Strong PVC and Velcro construction. Protect your lures. And protect your crew from your lures! No more tangles in your tackle box or on your boat. And can be used to protect sunglasses and other valuables.